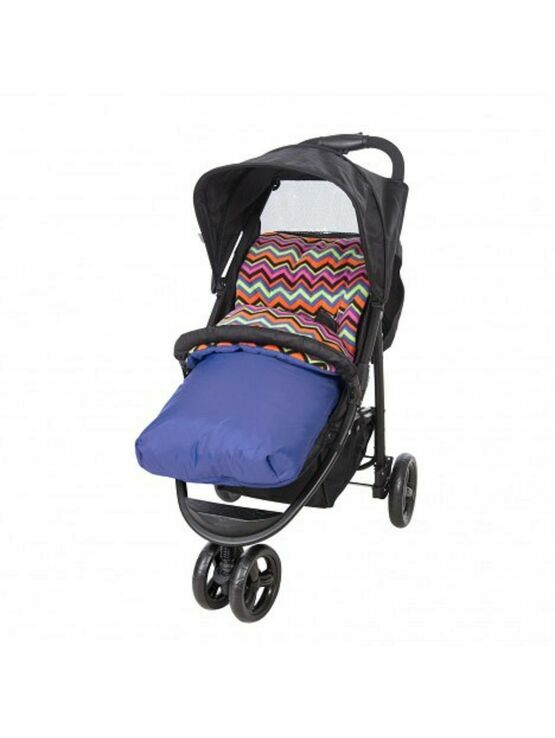 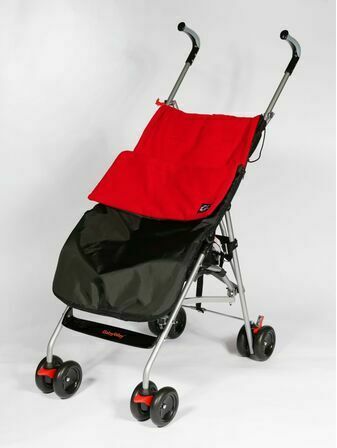 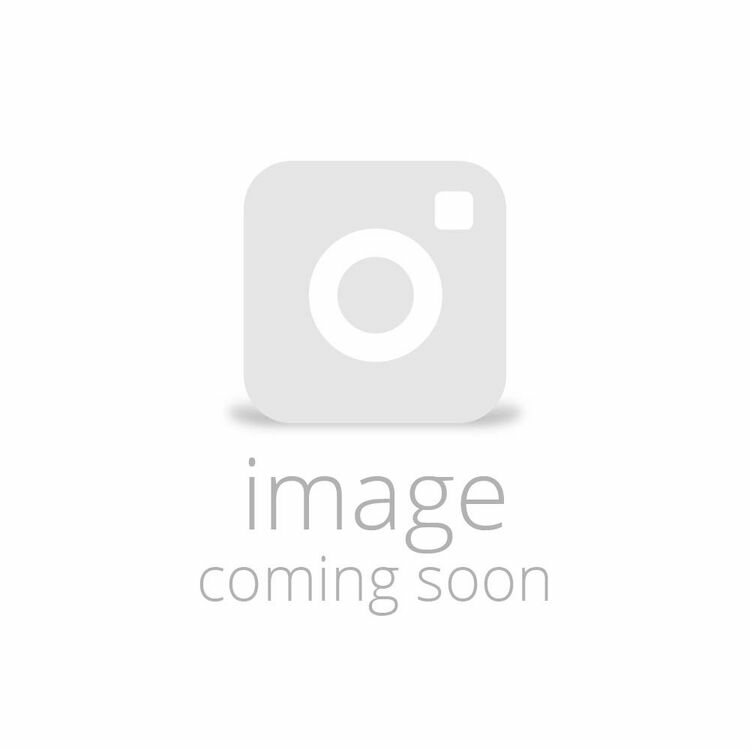 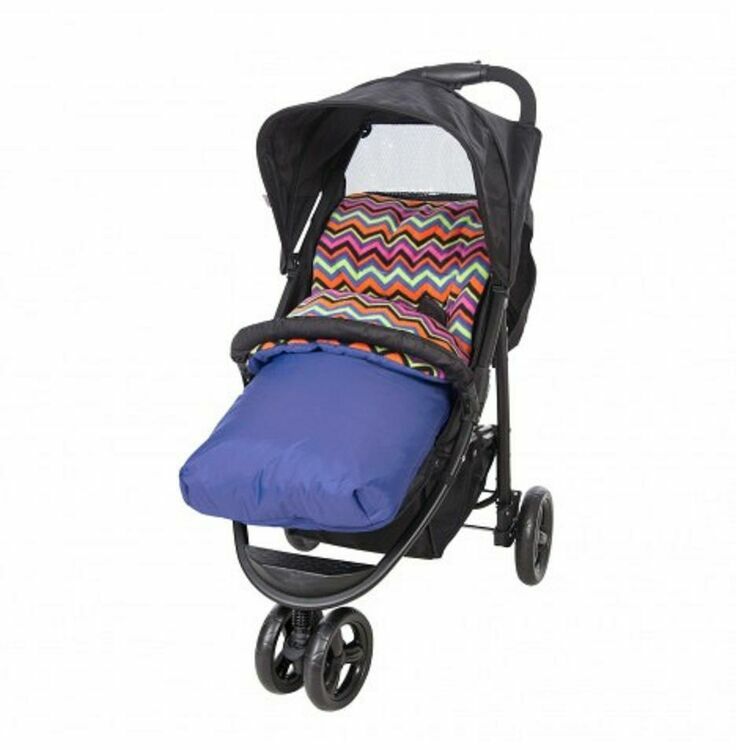 The Aztec Cosytoe Footmuff from Red Kite makes a fantastic pram accessory that will provide your child with comfort and warmth in all weathers and will suit all strollers. 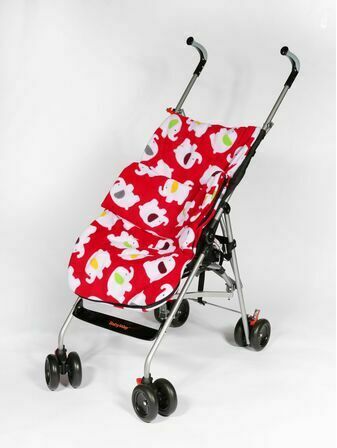 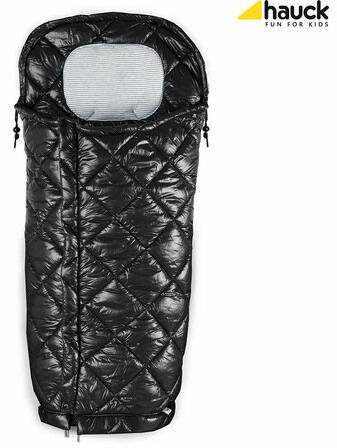 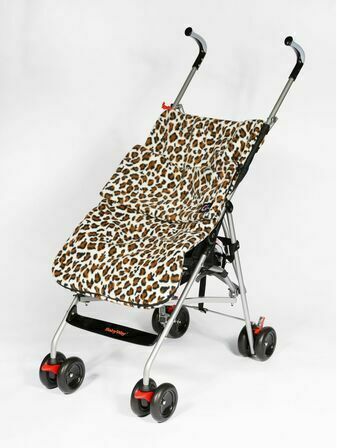 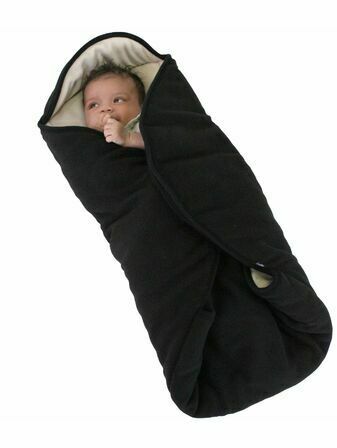 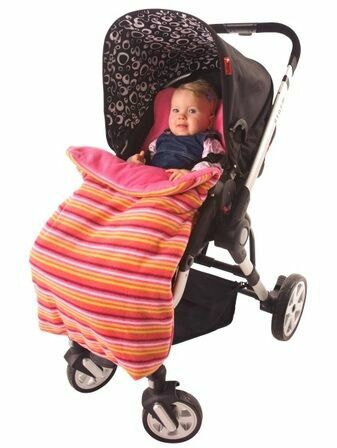 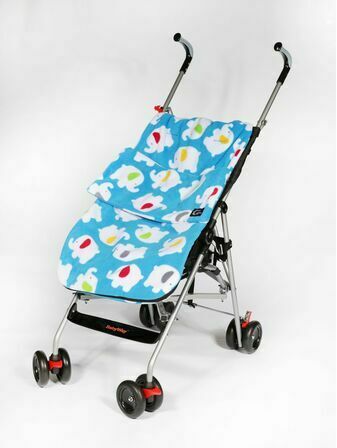 It is crafted with a warm, padded fleece, making it suitable for all pushchairs and strollers and will stay in place, unlike blankets. 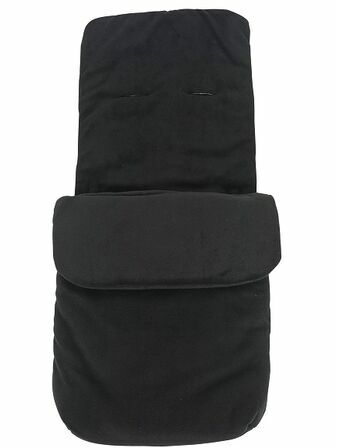 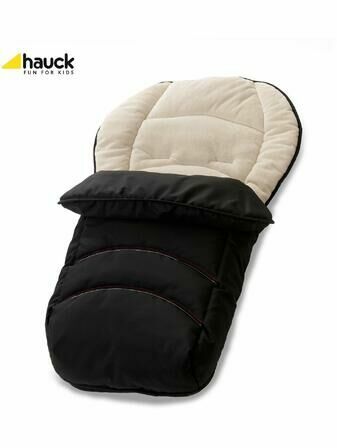 Ideal for all year round use, the footmuff can be used as a seat pad on warmer days.